Your family and financial situation is unique. 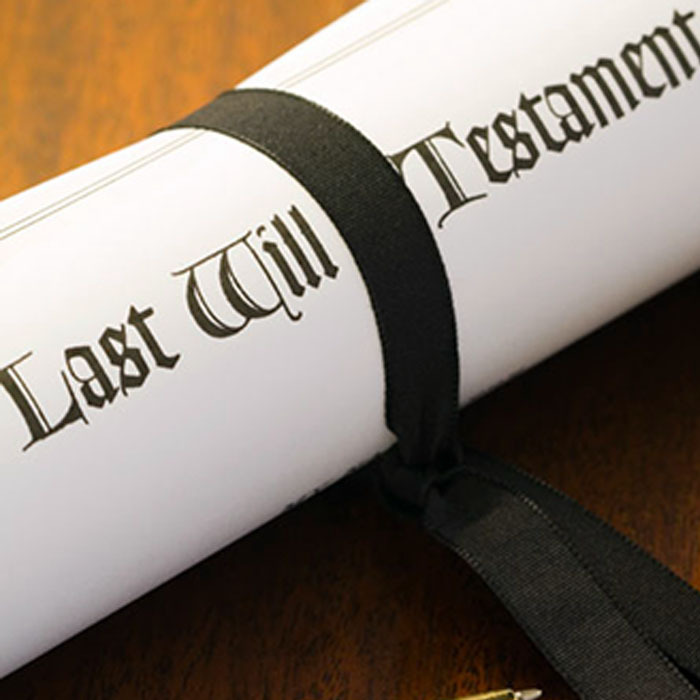 We understand this and prepare your estate planning documents accordingly. 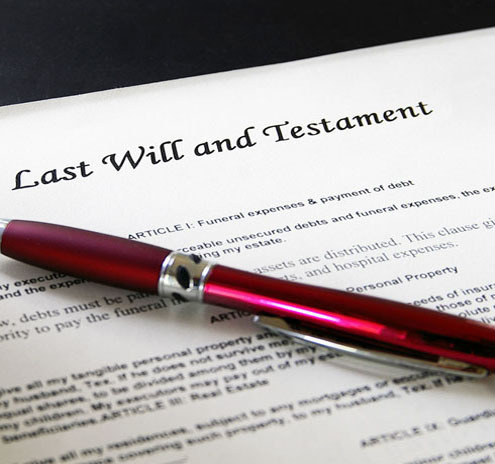 When we prepare your will we get to know quite a bit about you. Its only by obtaining a complete picture of your personal wishes and your asset situation that we can provide the right estate plan for you. A professionally prepared estate plan provides the peace of mind that comes from knowing that your assets will pass as you intend while minimising the cost of duties and taxes.